A brand new club is opening up in San Francisco, a sign of good music to come. 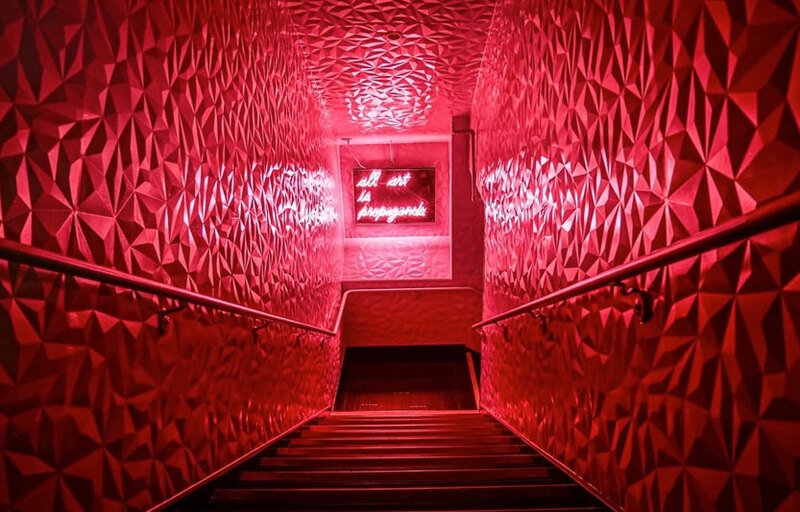 Brought to you by the owners and designers of Audio, the freshly minted Love and Propaganda opened this weekend with LA-based producer Goldroom headlining Friday’s premier, followed by rising stars Autograf and Kasbo spinning on Saturday. 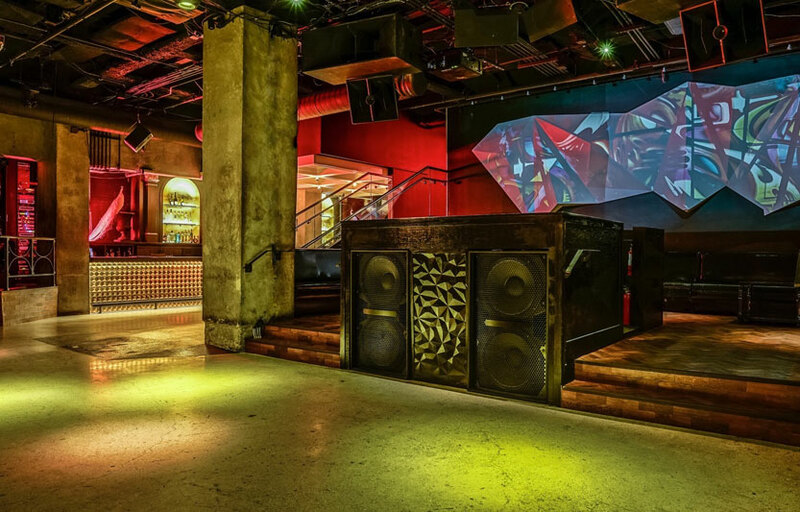 Co-owners David Brinkley and Danny Hai invested heavily in the 18,000 watt Funktion One sound system specifically designed for peak acoustics in the intimate venue. 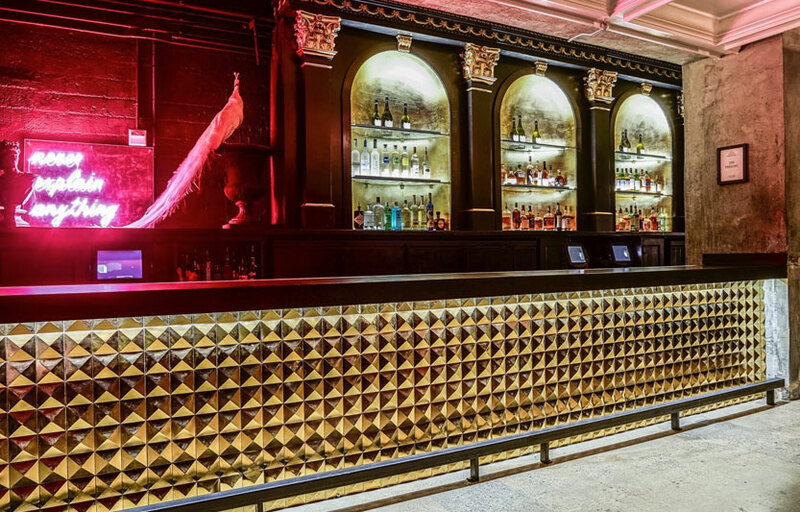 Located in the same location as the recently retired Vessel, the redesigned interior features “an industrial aesthetic juxtaposed with neoclassical elements with a punk edge.” Chandeliers, gilded art and black leather seating all adorn the 5,700 square foot club which will offer 3D projection to compliment the high fidelity sound. With regards to the entertainment, brothers Peter and Chris Doukakis (also of Audio) plan to book an eclectic mix of DJs with genres spanning nudisco, house and indie-dance. Love and Propaganda will bring a welcomed new late-night option to the Union Square/Financial District area for dance music fans. If Audio was the warm up, then L&P should be the grand slam. 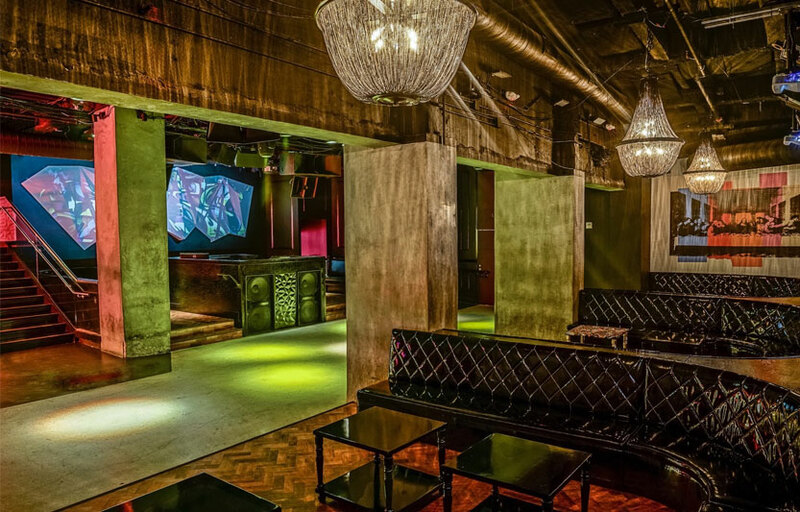 Love & propaganda is a small, intimate venue with only a few tables and a small dance floor. You can dance right up to the DJ booth. We have a guestlist for Love & Propganda which is usually free before 11 PM. There is a bar upstairs where you can grab a drink before heading down to the club. L+P features a state of the art Funktion One sound system. Where is Love and Propaganda located? Love and Propaganda is located in Union Square in an allyway at Stockton and Post. How much is cover charge at Love and Propaganda? General admission usually starts around $20. How long will I have to wait at Love and Propaganda? When is Love and Propaganda open? Love and Propaganda is open from 10 PM – 2 AM on Fridays and Saturdays. What are the best nights to go to Love and Propaganda? What is the dress code at Love and Propaganda? To be safe, collared shirt / jeans / dress shoes for guys. You can usually get away with dressing down a bit at Love and Propaganda – I’ve been there in a V neck and sneakers before. Definitely avoid anything that can be considered sportswear (track jackets, jerseys, sneakers, hats, etc). Is there parking near Love and Propaganda? There’s a parking garage one block away that’s $12. How much do drinks cost at Love and Propaganda? Love and Propaganda features varying degrees of EDM talent. Past performers at Vessel have included Michael Woods, Ferry Corsten, EDX, 3LAU, Hook N Sling, Chuckie, Sander van Doorn, Cazzette, The Chainsmokers, Dirty South, and Fedde Le Grand. What kind of music do they play at Love and Propaganda? Love and Propaganda is pretty much always some sort of electronic music – usually progressive or big room house. Sometimes deep house. Where can I find an list of upcoming events / DJs at Love and Propaganda? You can download the Discotech app to see upcoming events, and book tables for Love and Propaganda. You can also visit Love and Propaganda’s homepage for a current list of events.